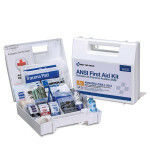 This refill was designed to replenish the key items for the 106 piece, 25 person bulk Industrial First Aid Kit. 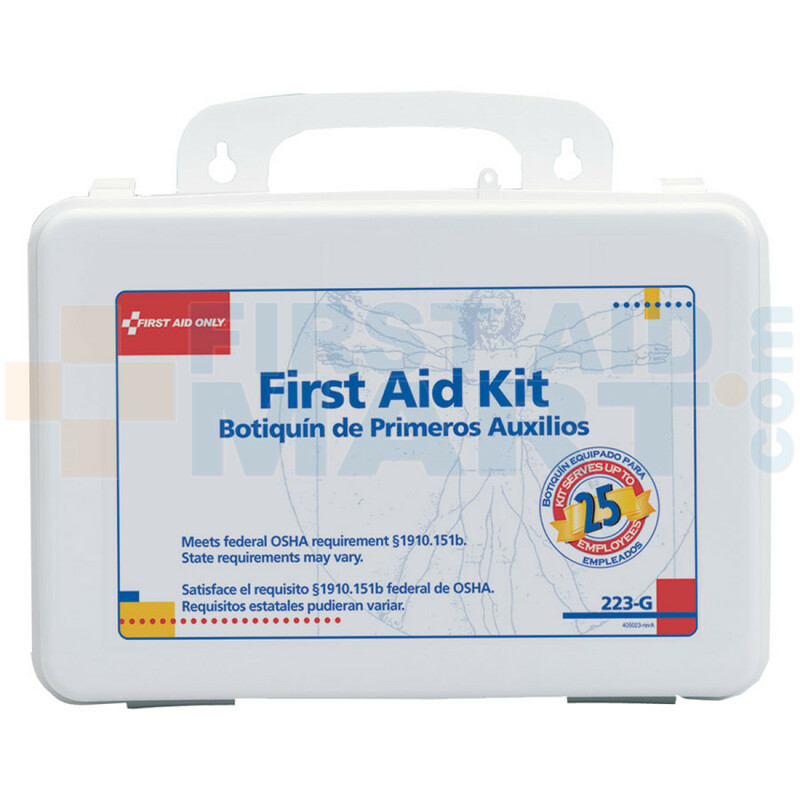 Refill for 223-U, 224-U. 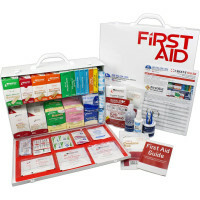 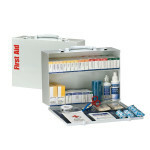 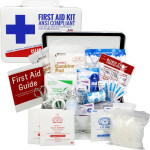 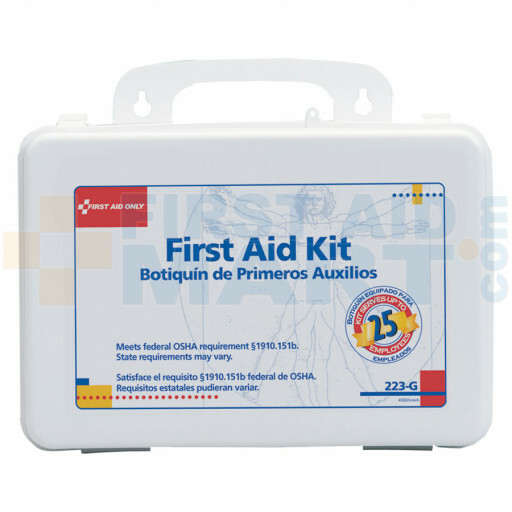 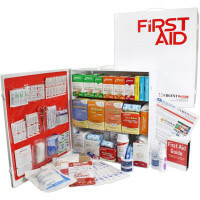 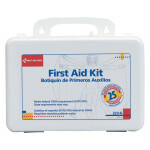 Refill for 223-U and 224-U First Aid Kits - 223-REFILL.